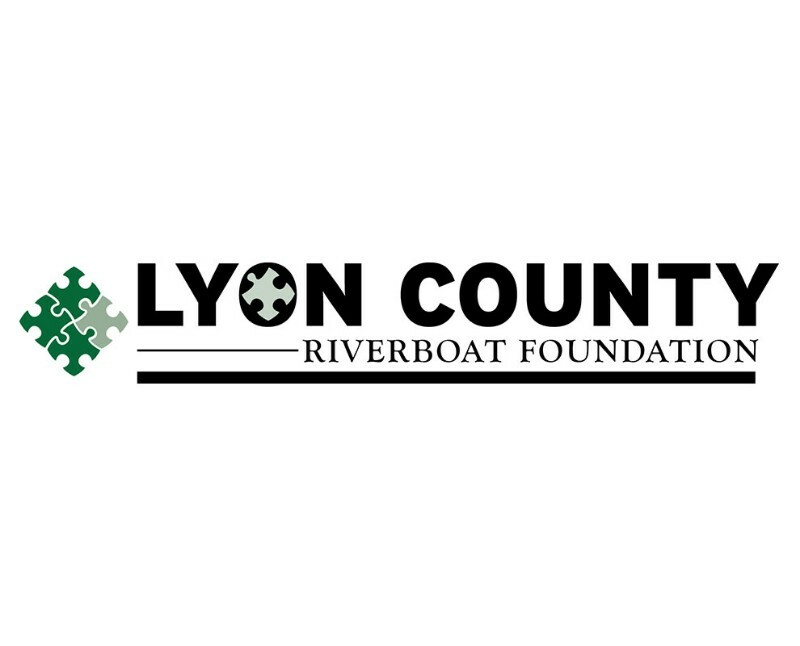 The Lyon County Riverboat Foundation is pleased to be a significant part of helping non-profit organizations and local government to complete important projects to make Lyon County, Iowa a better place to live and work. The LCRF Board of Directors generally meets once a month. The meeting dates vary depending upon the availability of the Board of Directors. Official meeting notices are posted at the Lyon County Courthouse. These meetings are open to the public.